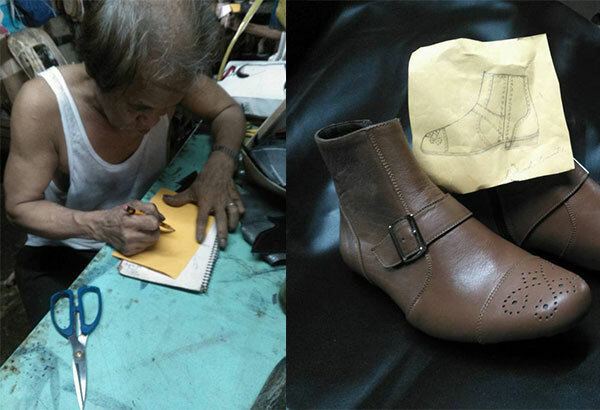 MANILA, Philippines — Marikina is known as the Philippine shoe capital and is home to many talented and hardworking artisans. The shoes arrived on June 28, two days before the inauguration. Unfortunately, the president did not wear them because the caramel color of the shoes did not complement his black pants. The shoes also needed a stopper as they were slipping, Richard Pulatche, another designer of Chardin said. Few weeks before Duterte's first State of the Nation Address, Marikina City Mayor Marcelino Teodoro urged his fellow Congressmen to shun designer shoes and dresses and wear local products.